EARN A BLACK BELT IN NINJUTSU! 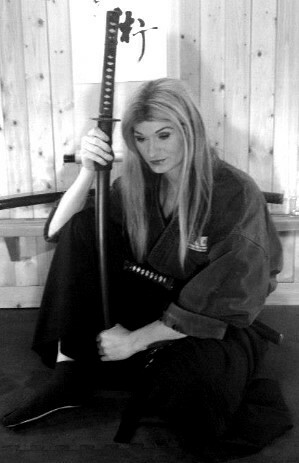 Budo Ryu Ninjutsu is Soke Anshu Christa Jacobson’s modern approach towards the study of ancient samurai & ninja warfare. BUDO RYU KAI ONLINE NINJA DOJO!